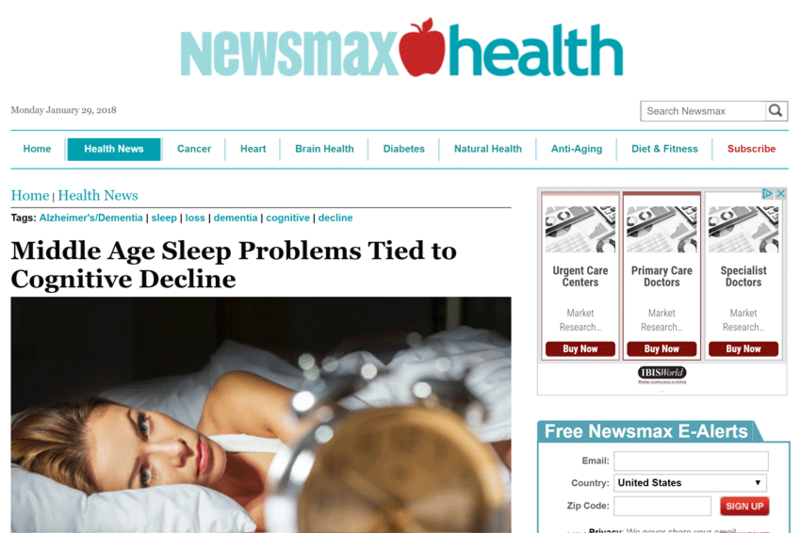 A study in the journal, Sleep Medicine, found that insomnia and general sleep issues later in life were associated with cognitive problems still later on. 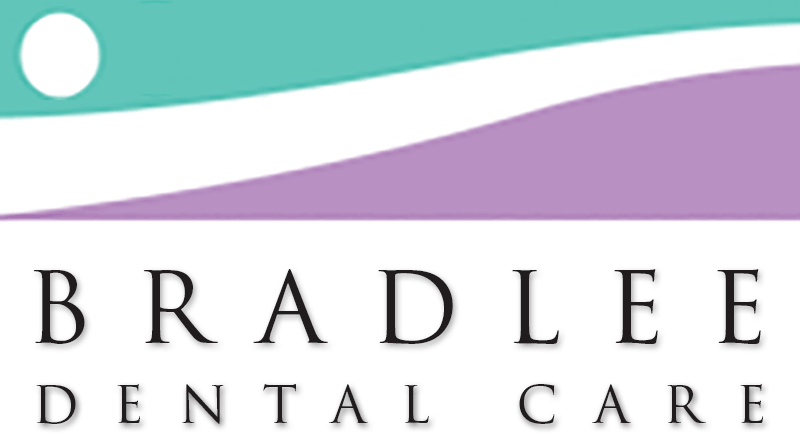 At Bradlee Dental Care, we were the first practice in Alexandria to offer sleep screening to every patient and person requesting one. We work closely with a neurology group and ENT group so our patients can be treated for their sleep problems quickly, without waiting for months, seeing many different doctors. Call us at 703 820-0809 for an appointment.